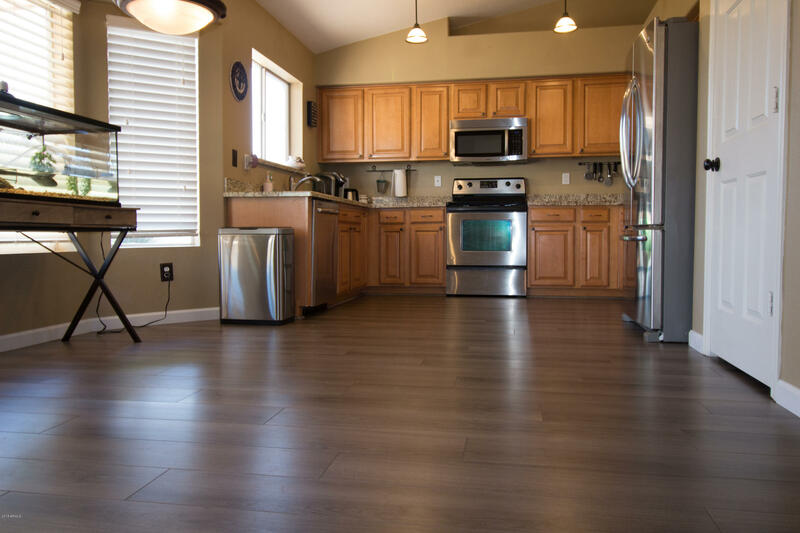 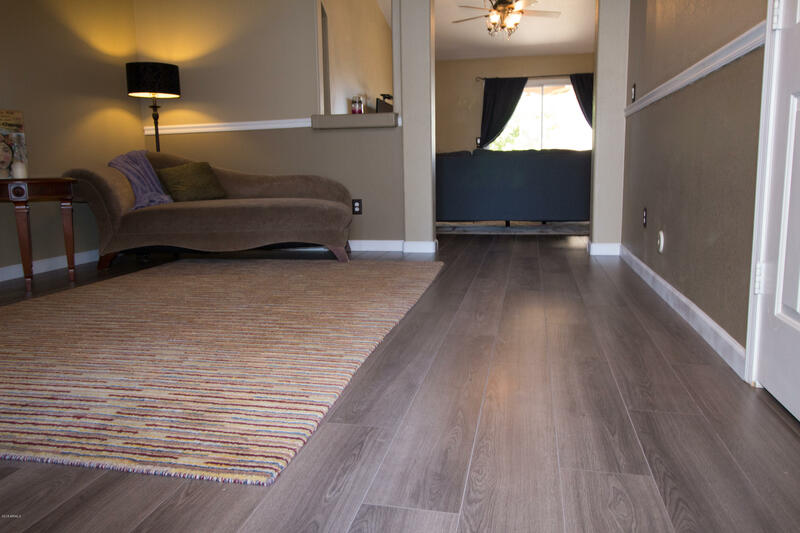 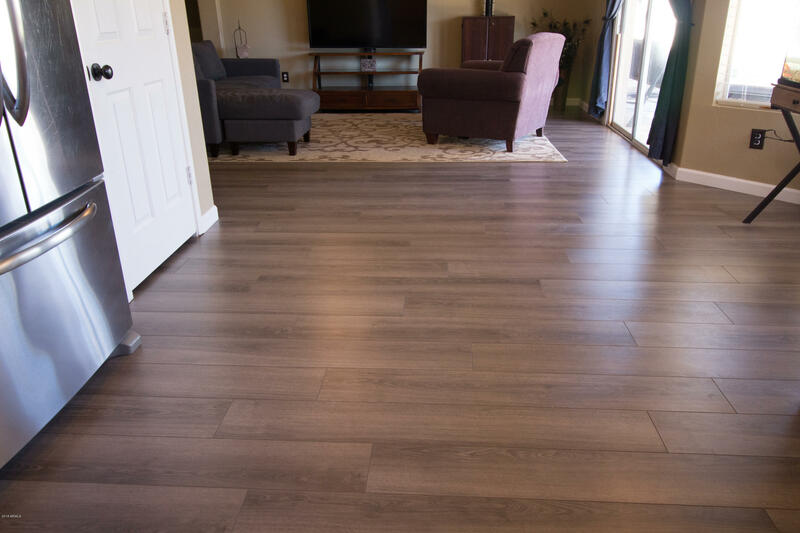 BACK ON THE MARKET WITH FRESH NEW FLOORS! 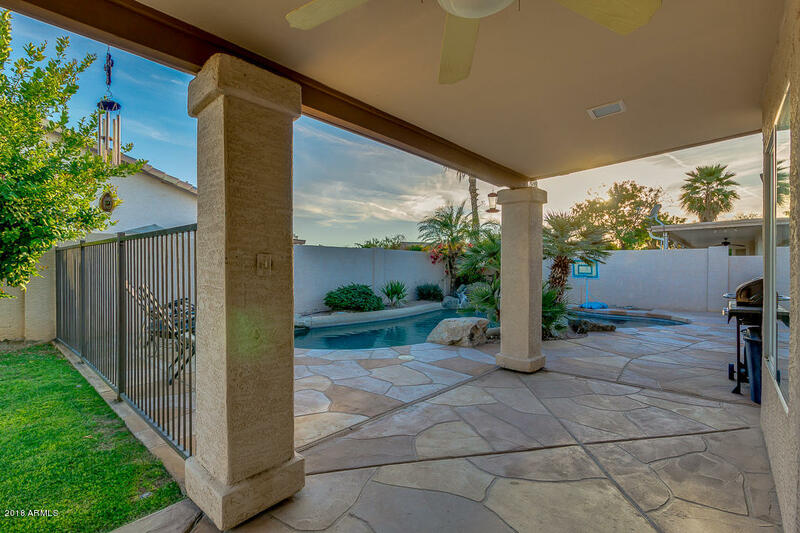 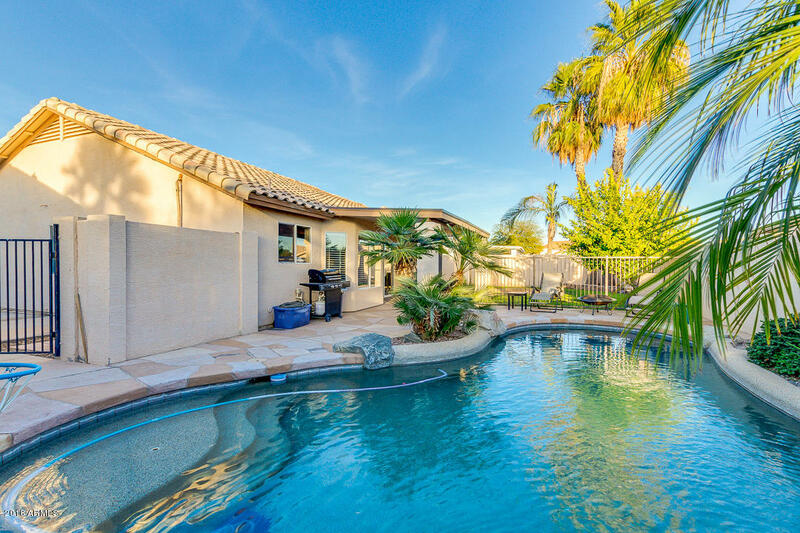 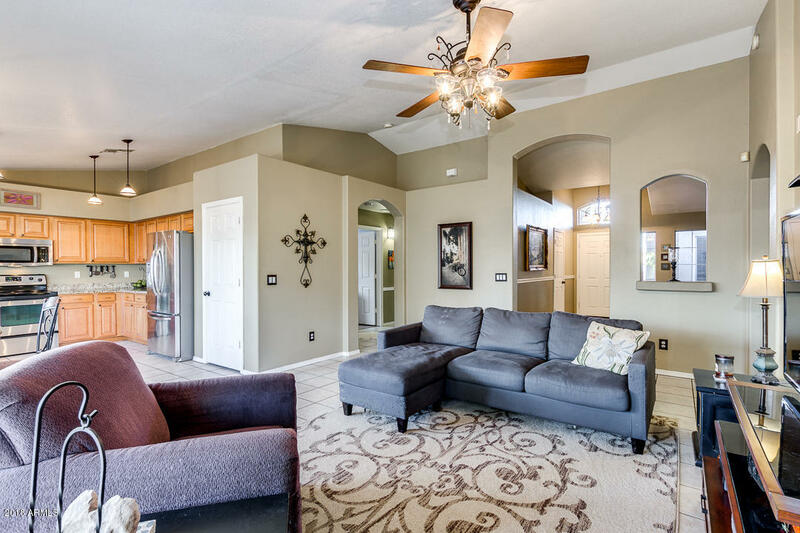 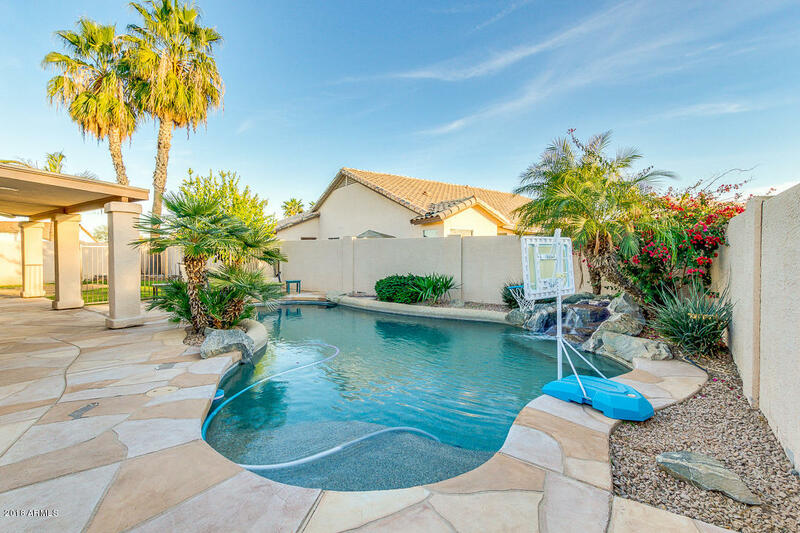 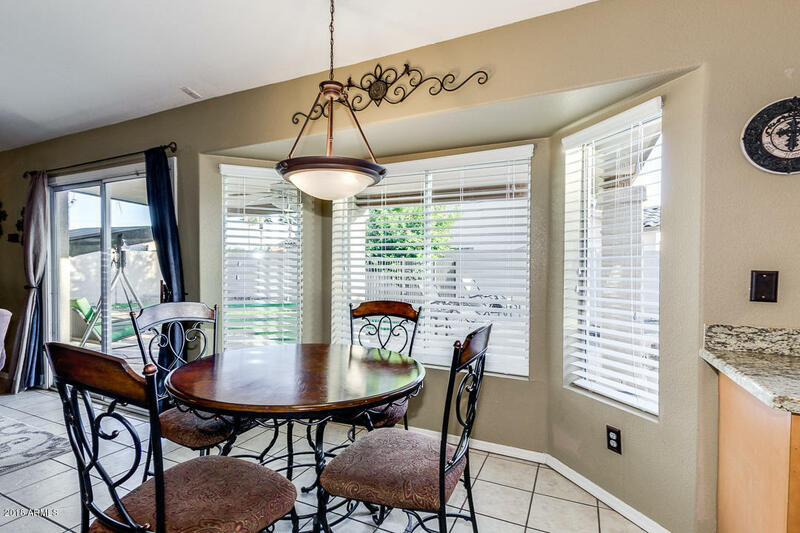 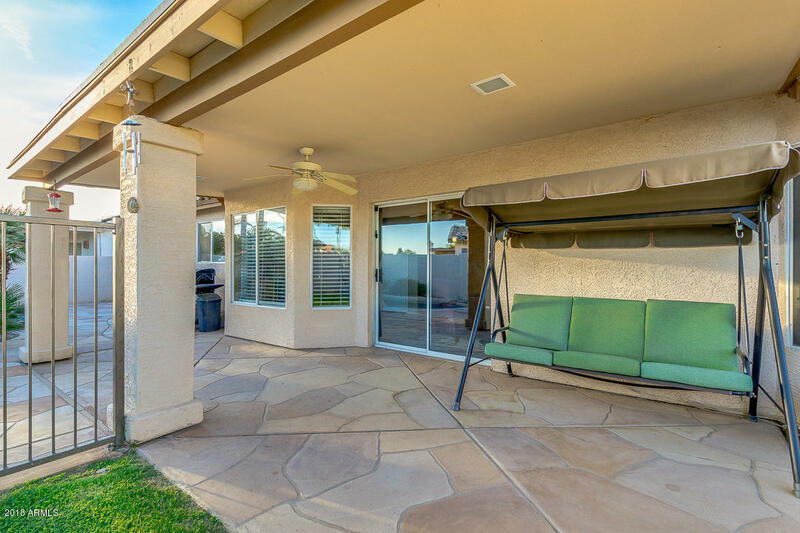 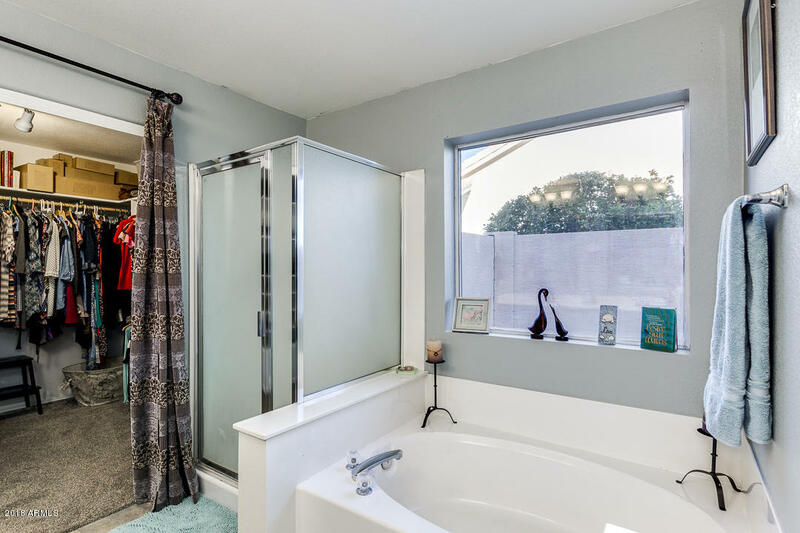 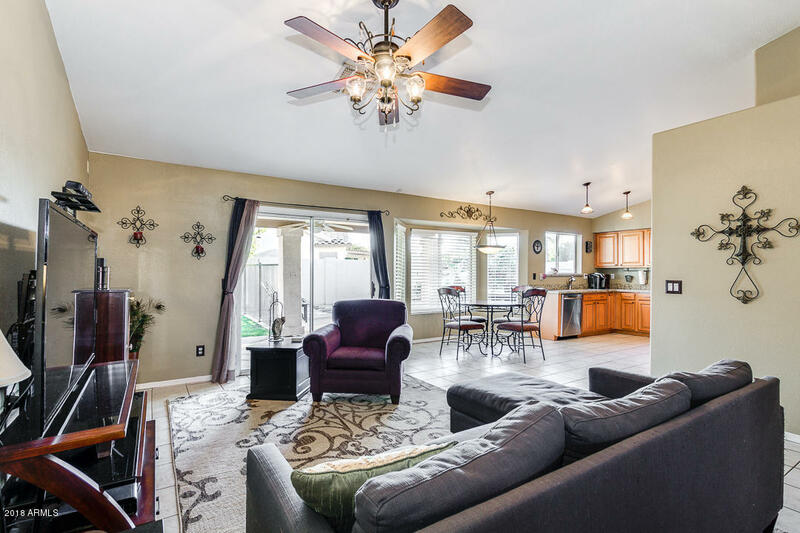 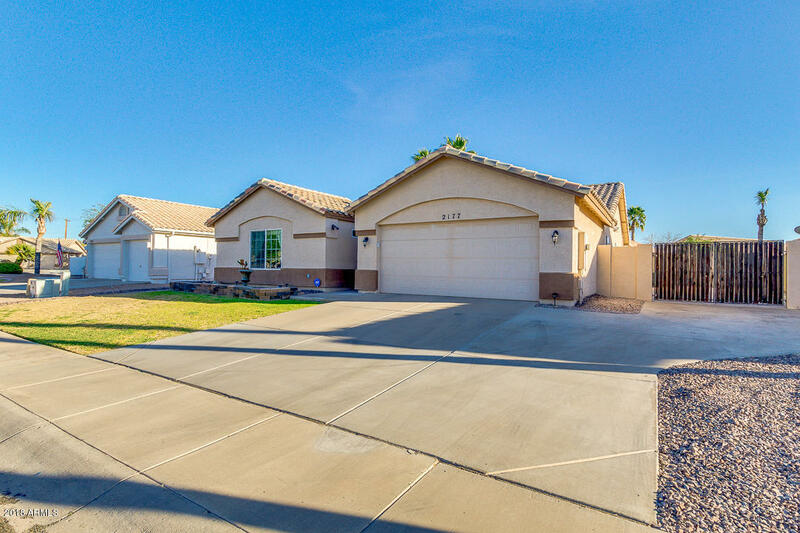 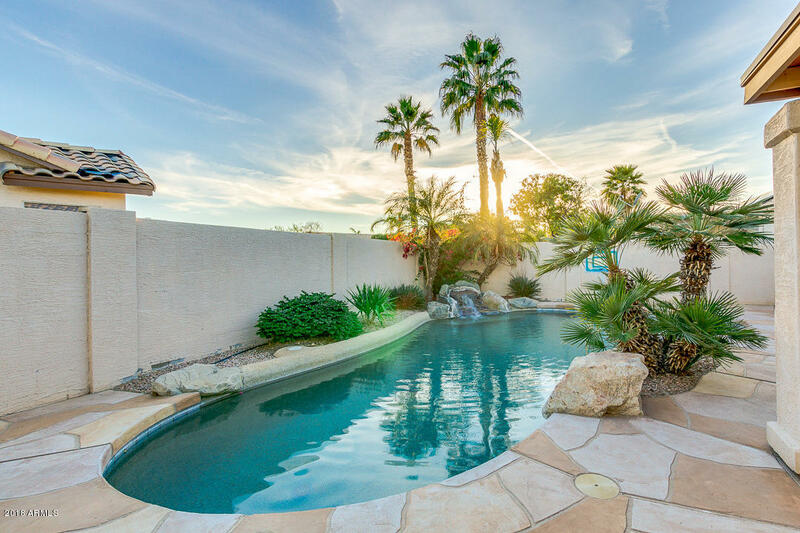 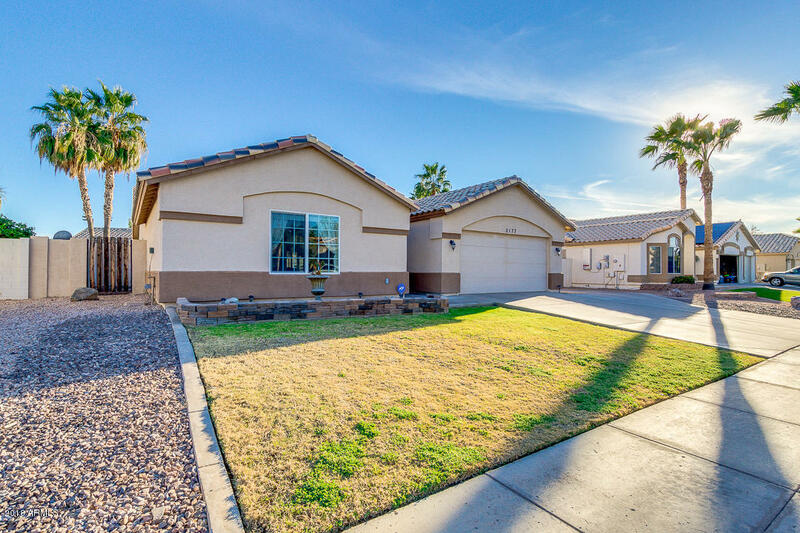 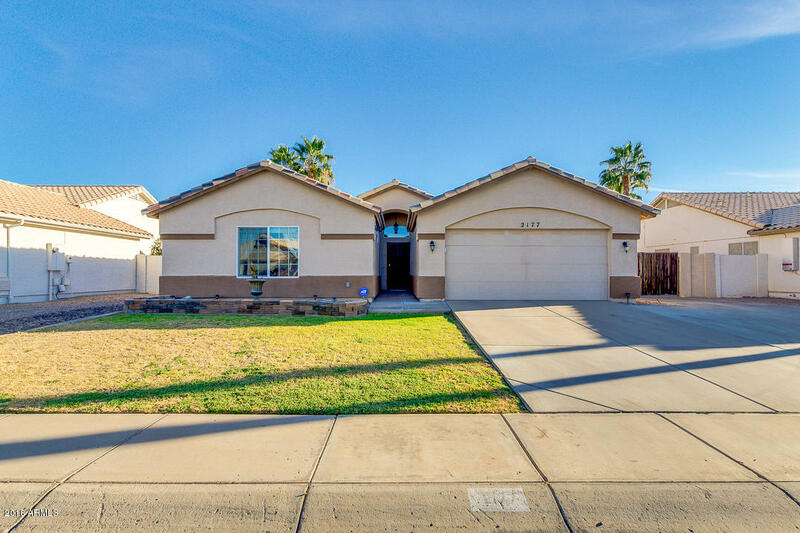 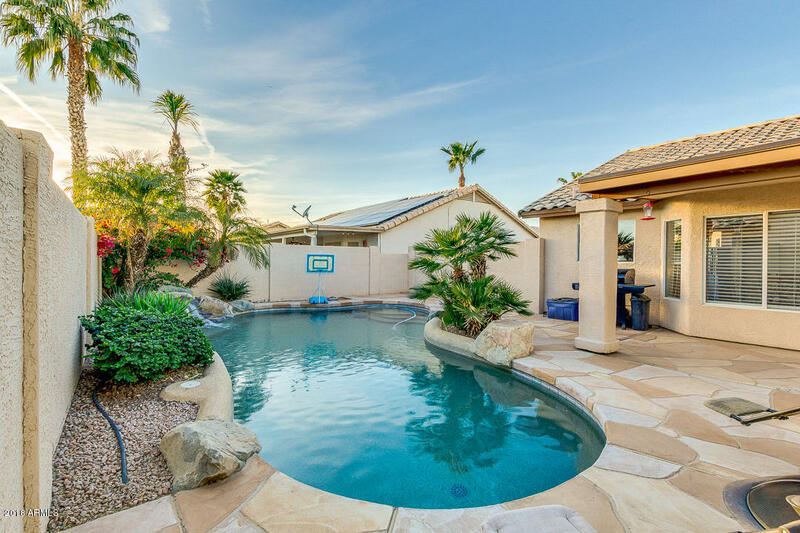 ONE OF THE ONLY SINGLE LEVEL 4 BED/3 BATH homes with a POOL offered UNDER $400k in ALL OF GILBERT! 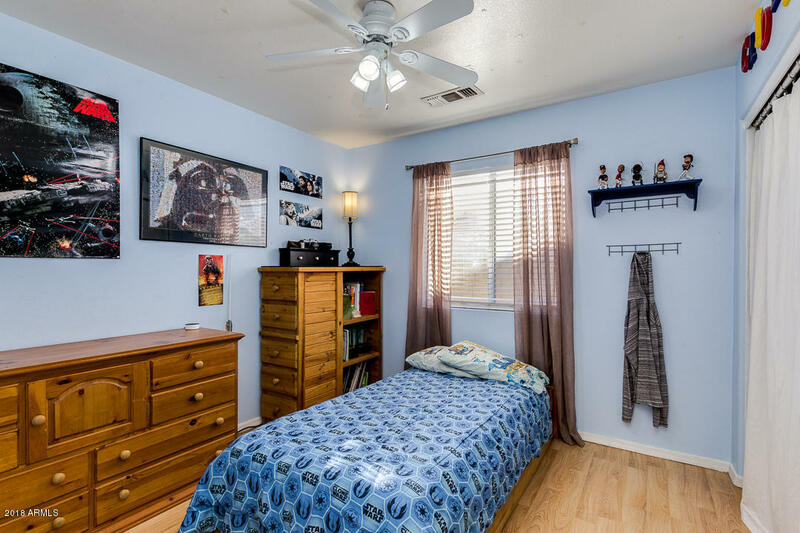 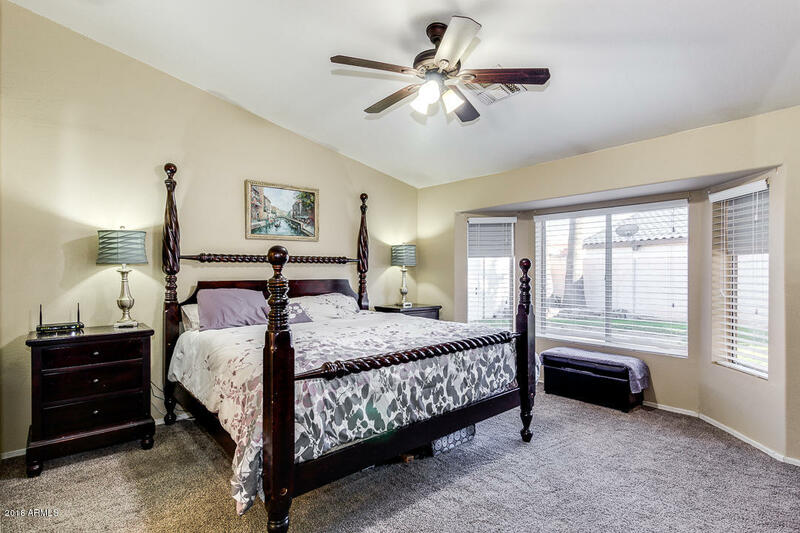 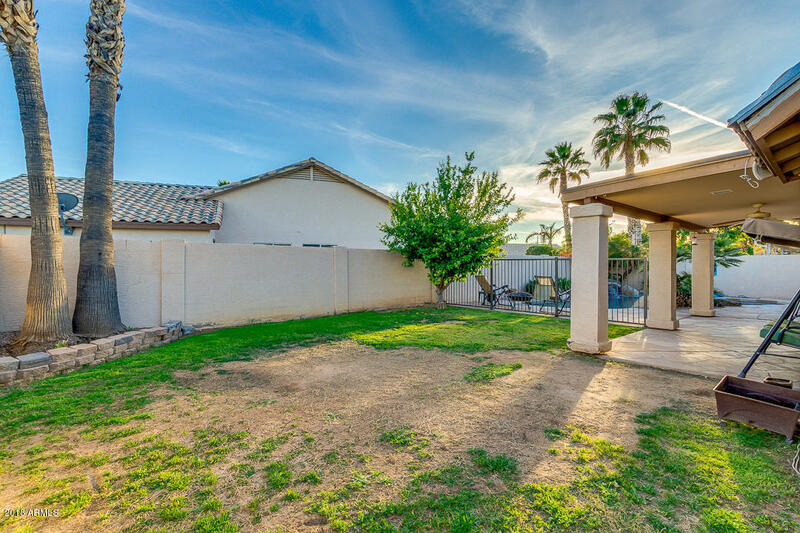 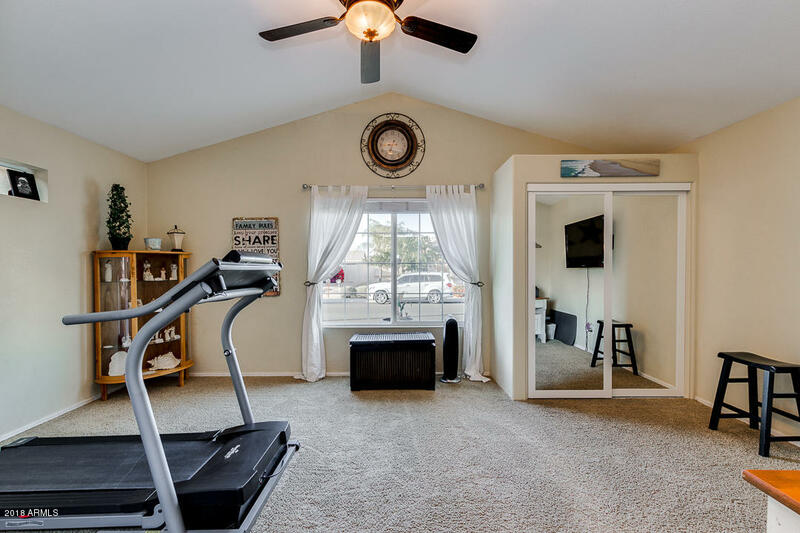 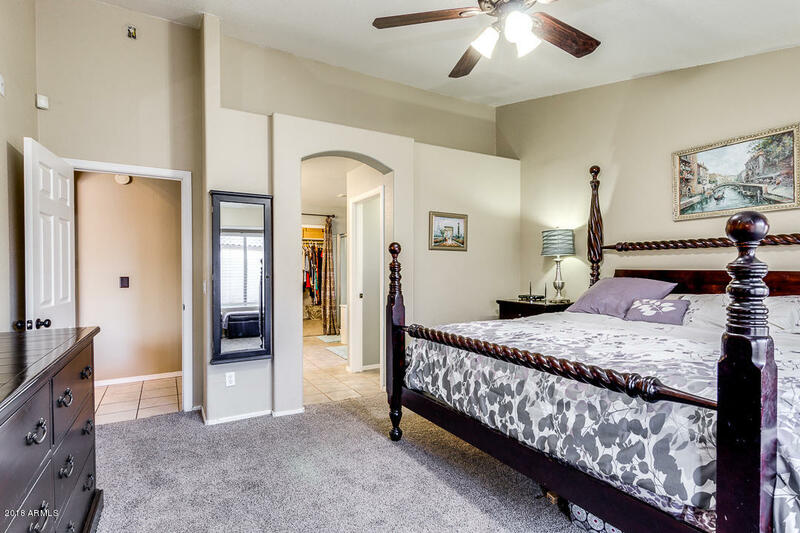 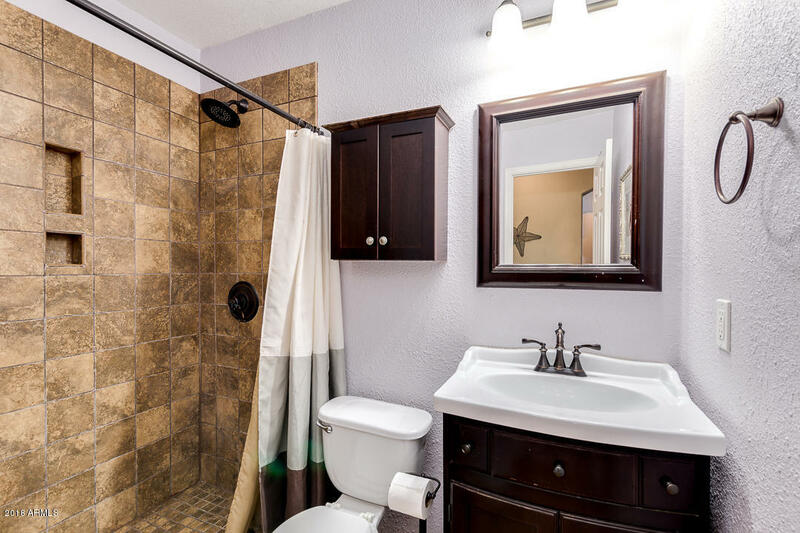 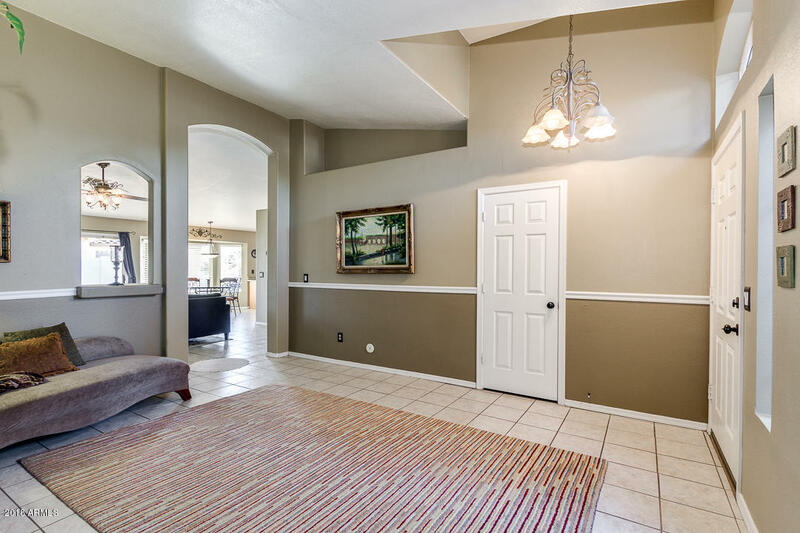 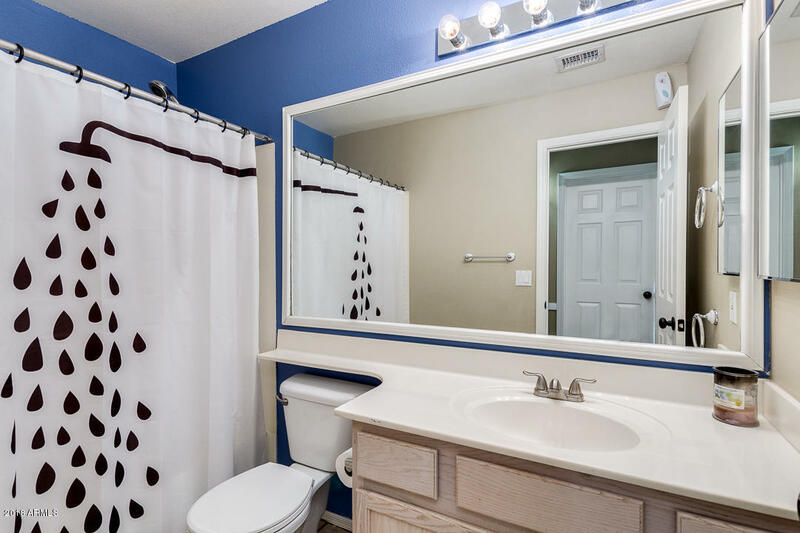 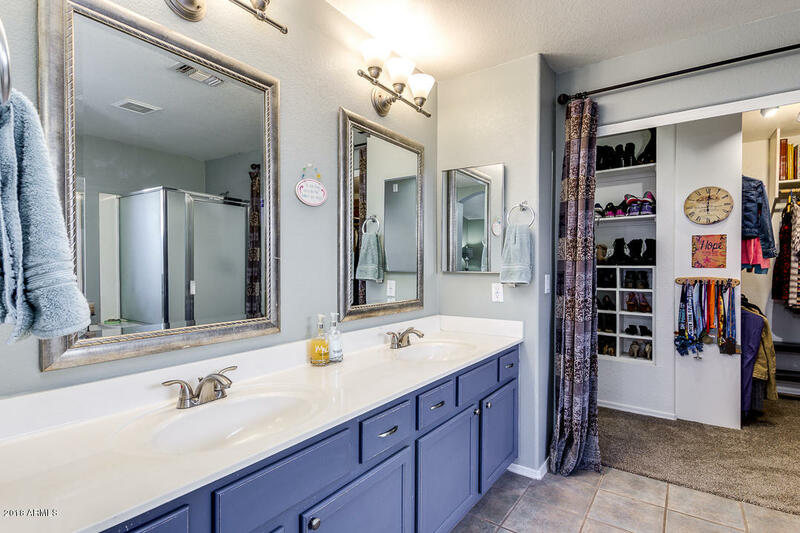 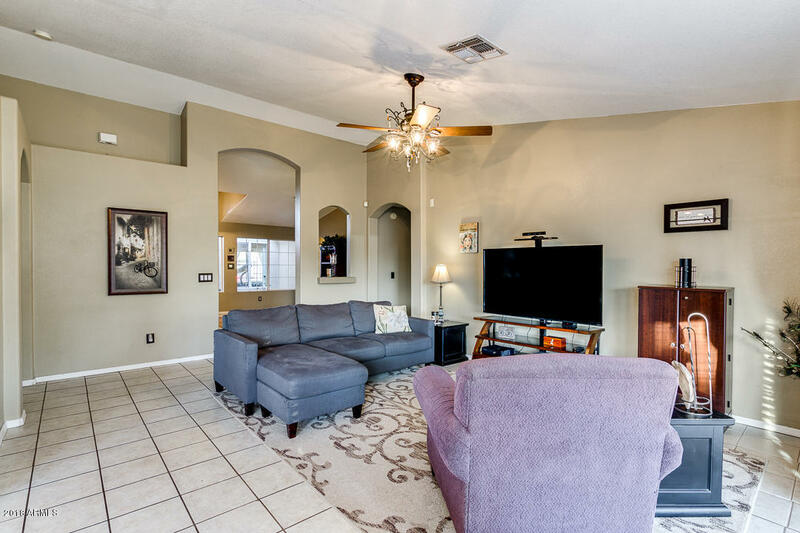 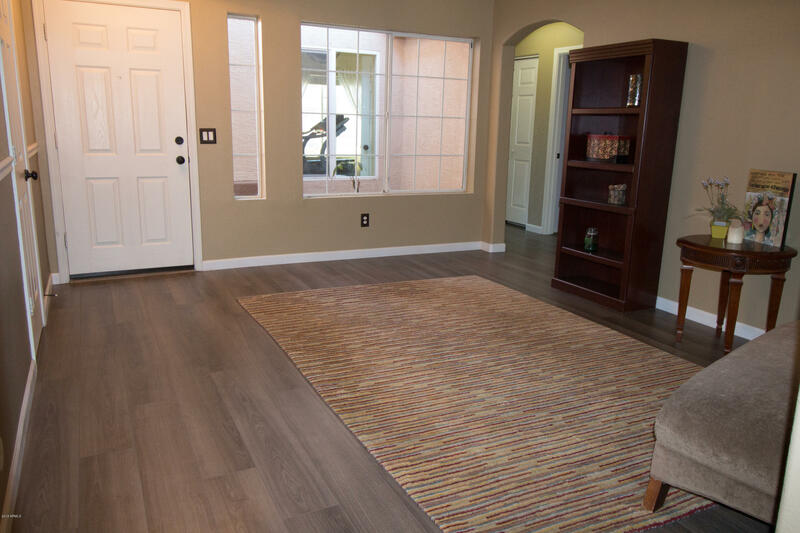 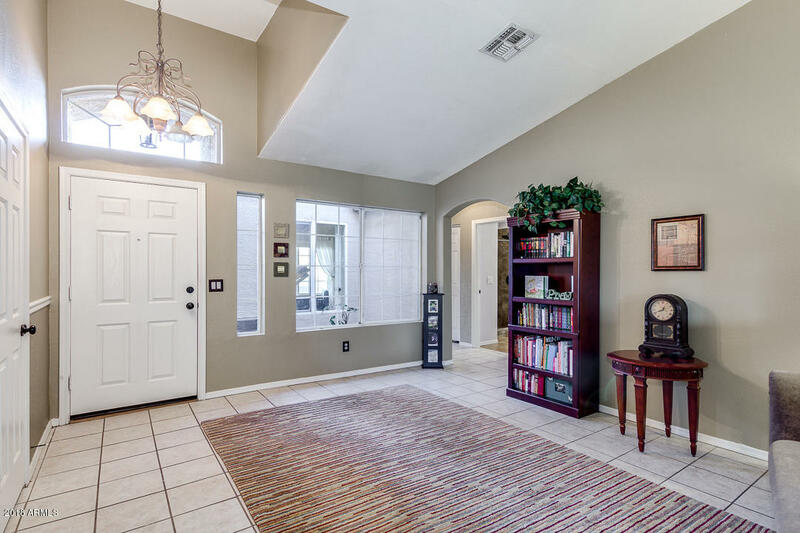 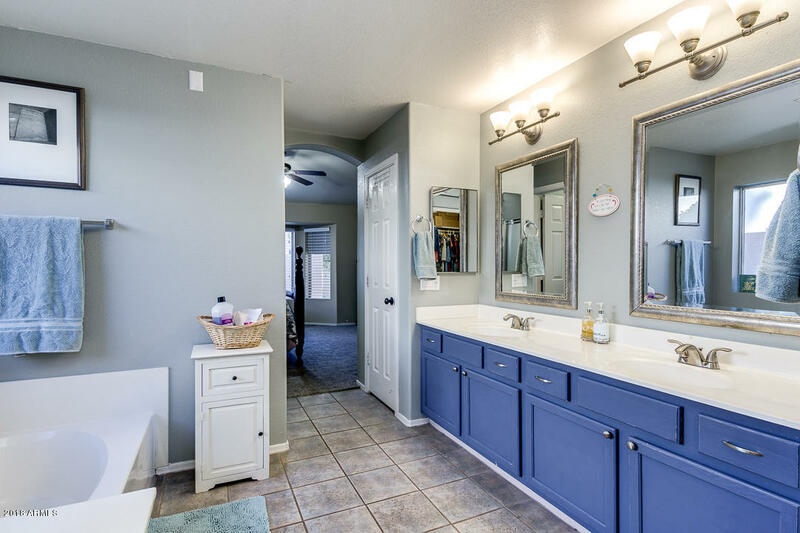 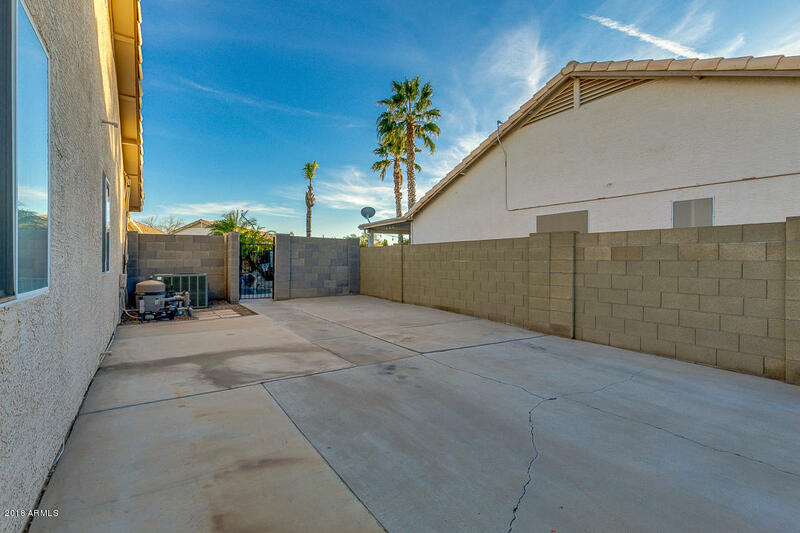 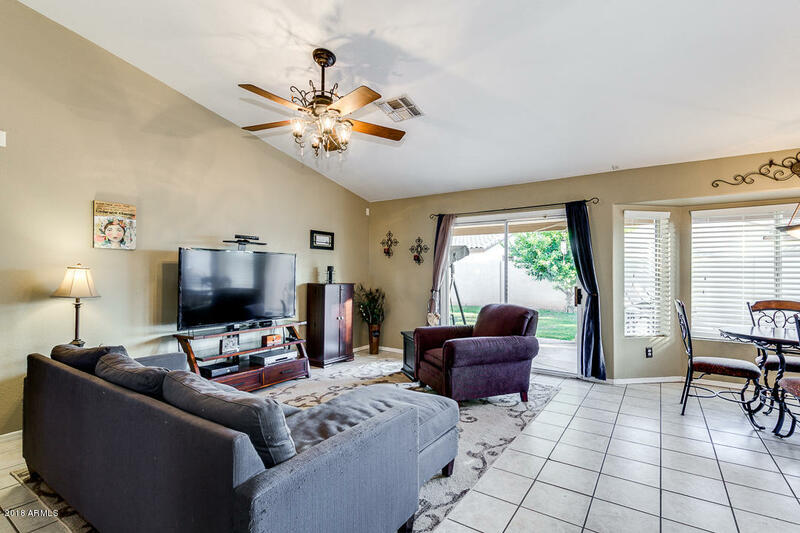 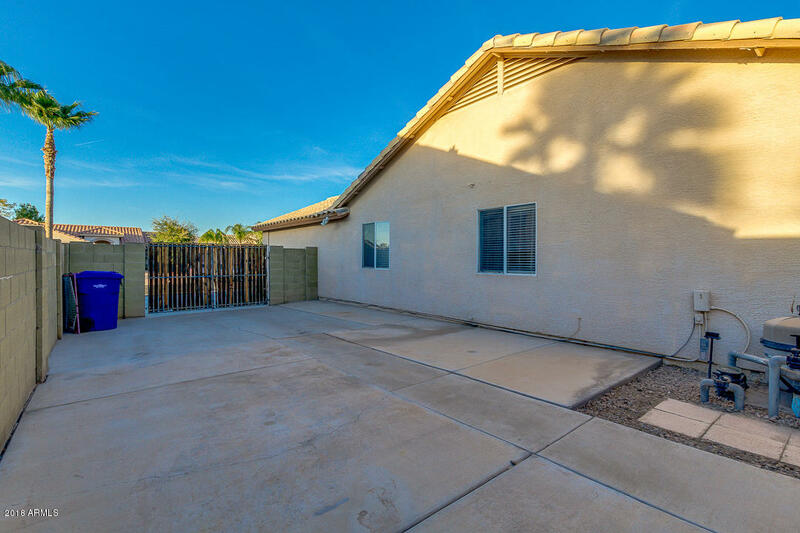 Perfect location: close to Downtown Gilbert and San Tan Shopping Center. 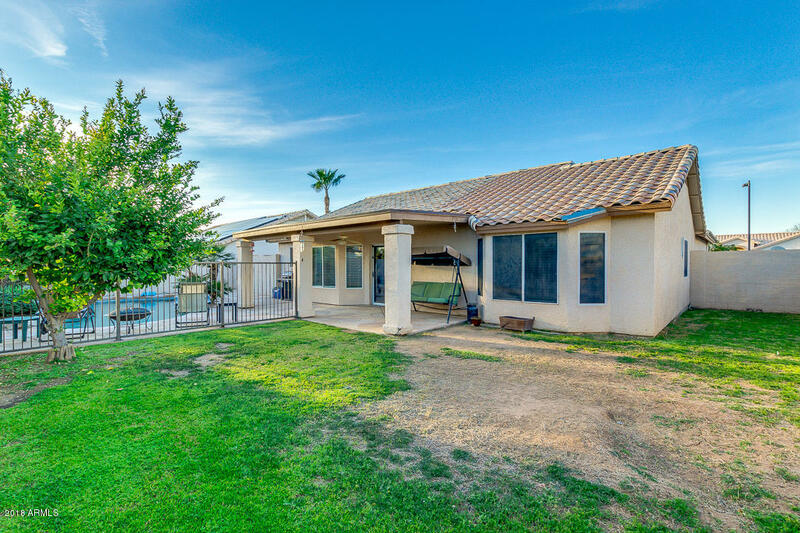 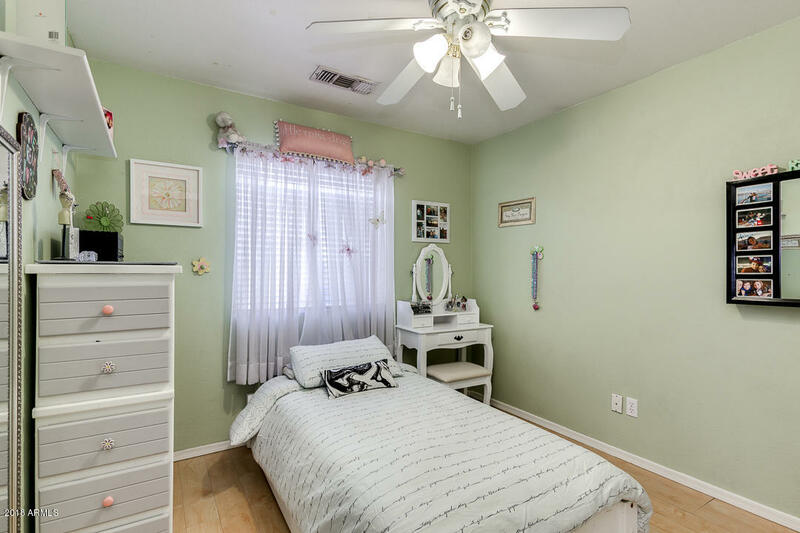 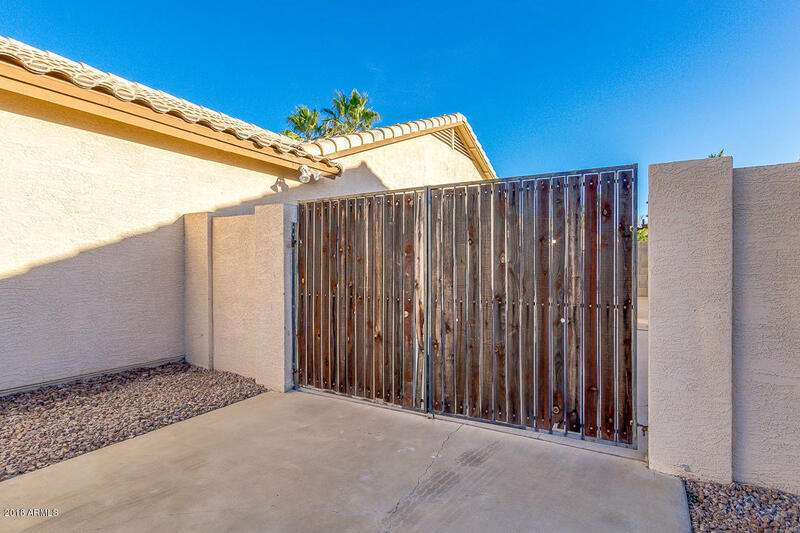 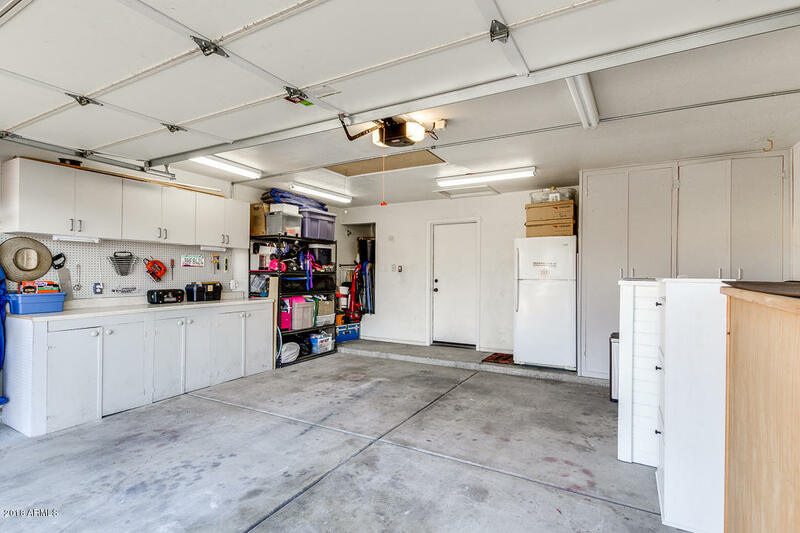 This fabulous house features grassy landscape, 2 car garage with built-in cabinets with an RV gate and RV parking (RV/trailer allowed to be stored behind the gate!). 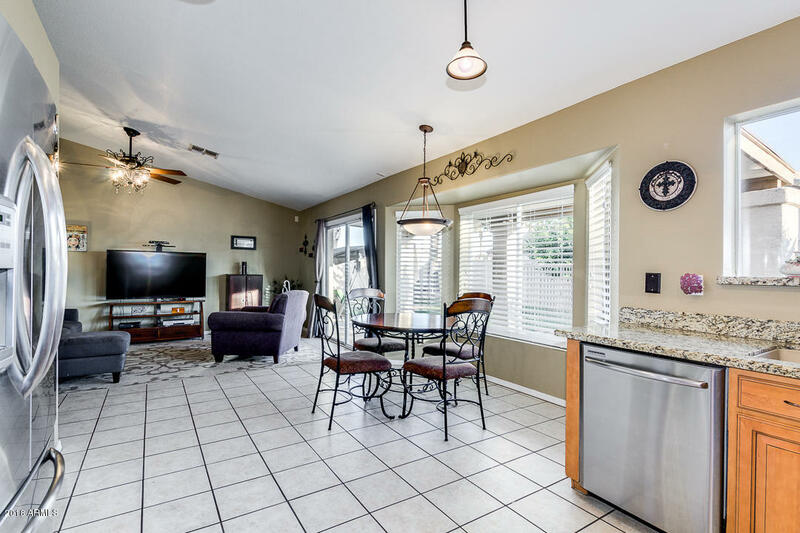 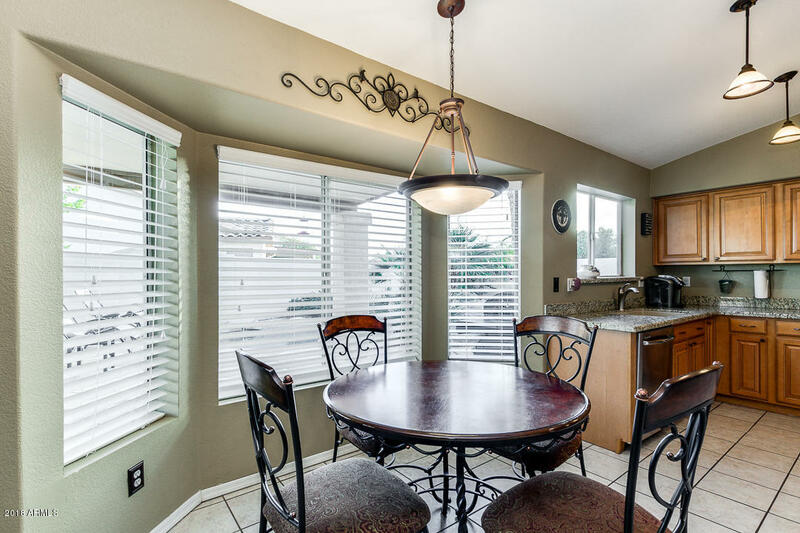 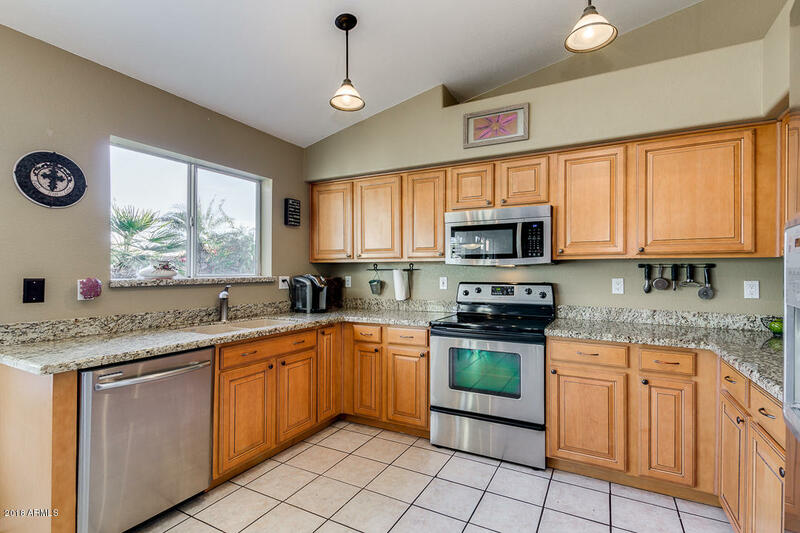 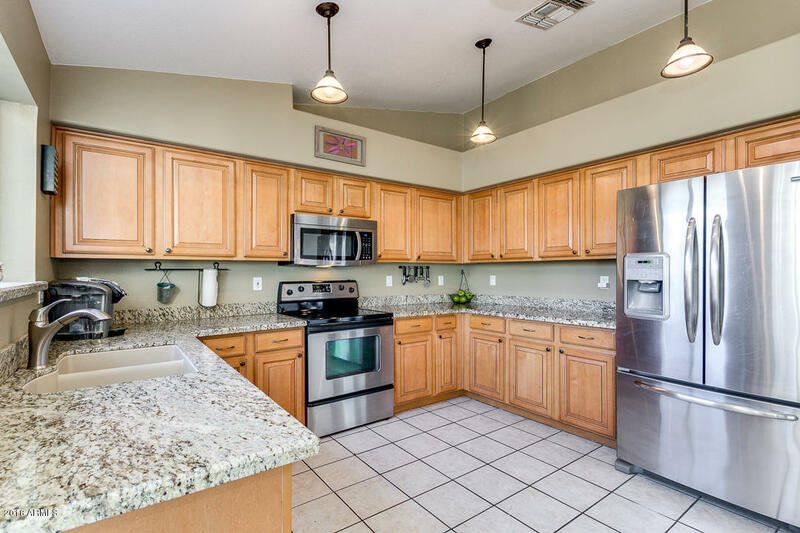 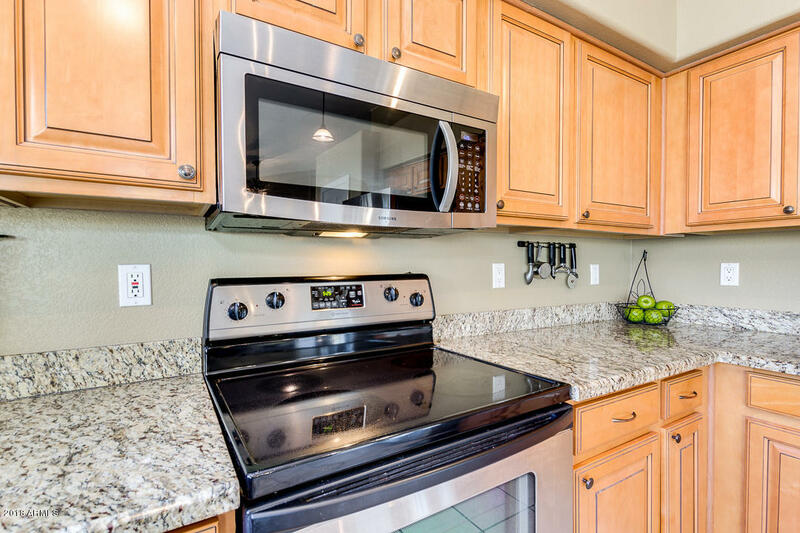 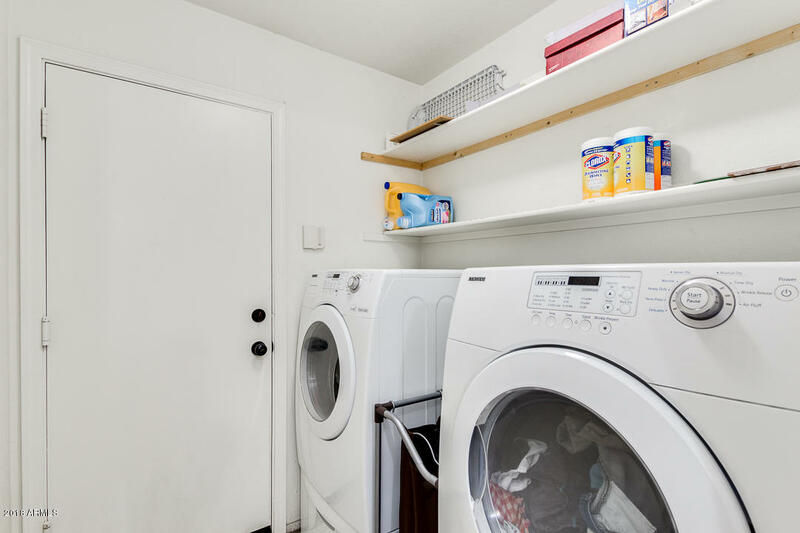 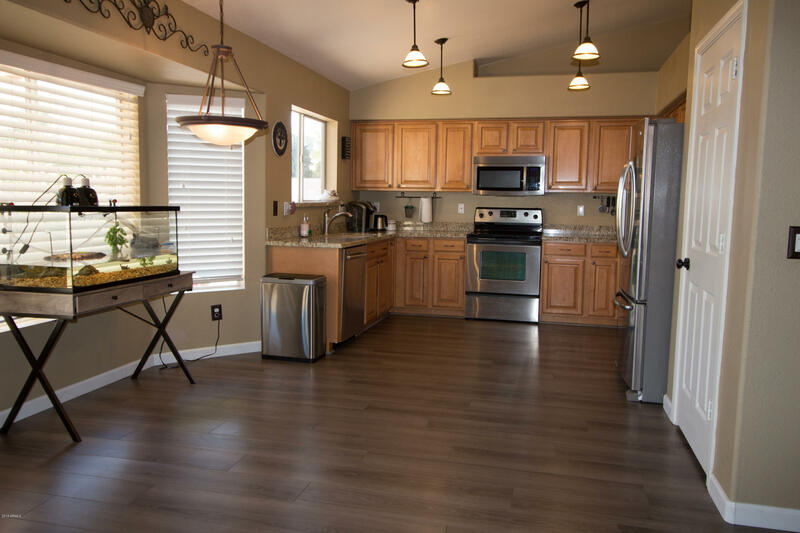 The gorgeous kitchen is equipped with stainless steel appliances, lots of cabinets, granite countertops, and pantry. 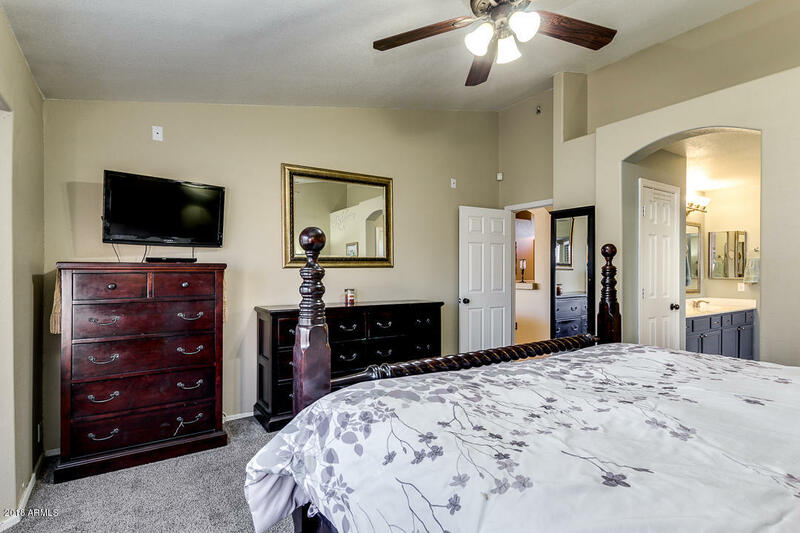 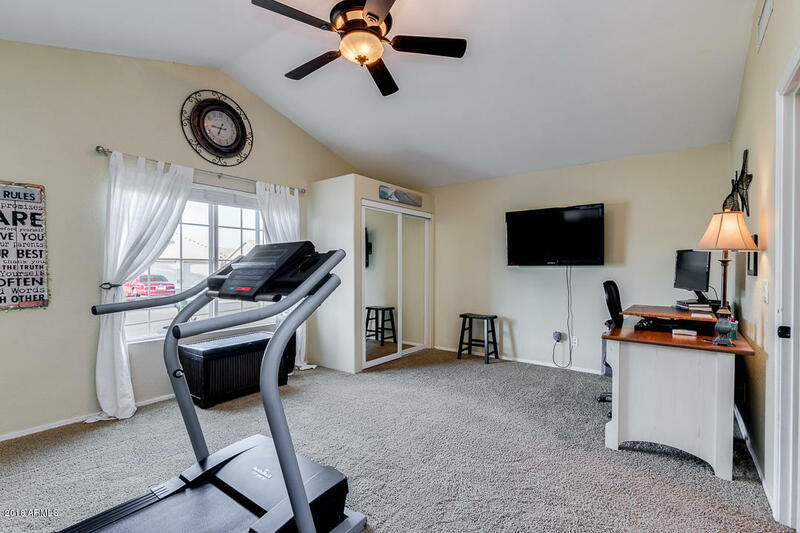 The master retreat has bay window, full bath, double sinks, separate tub & step-in shower, and a huge walk-in closet. 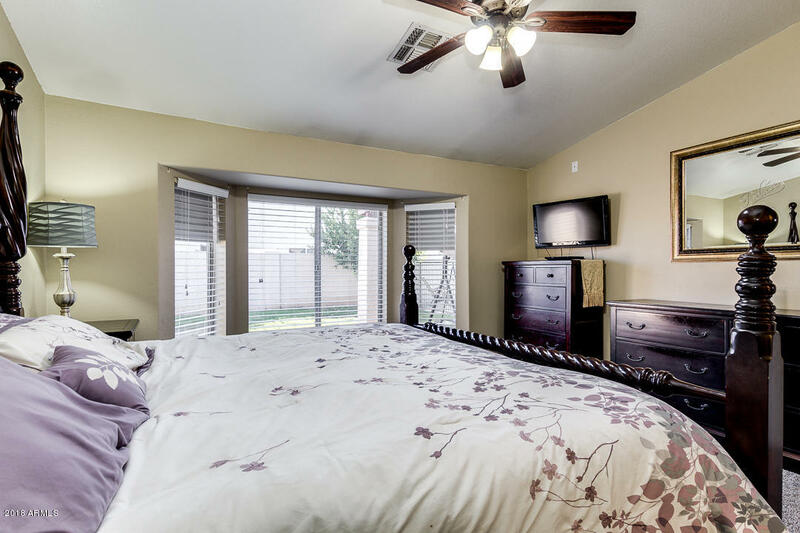 The 4th bed is HUGE, basically an in-law suite! 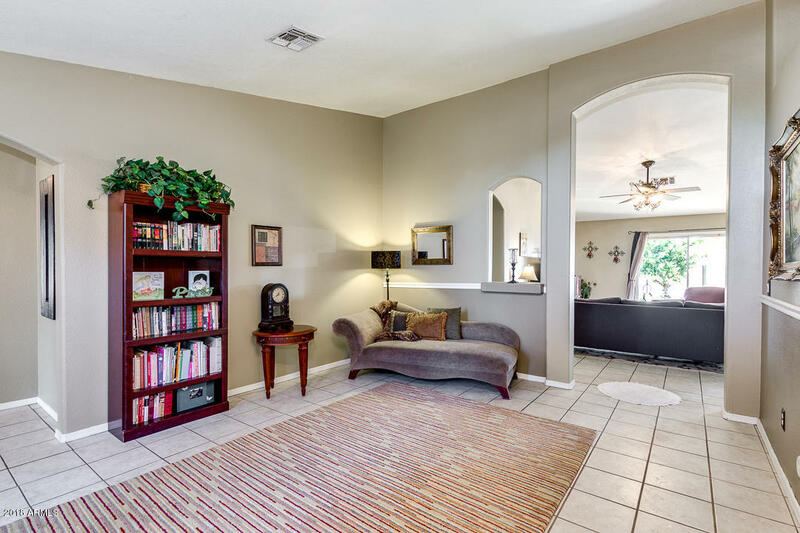 Perfect for multi-generational living, family room or home office.